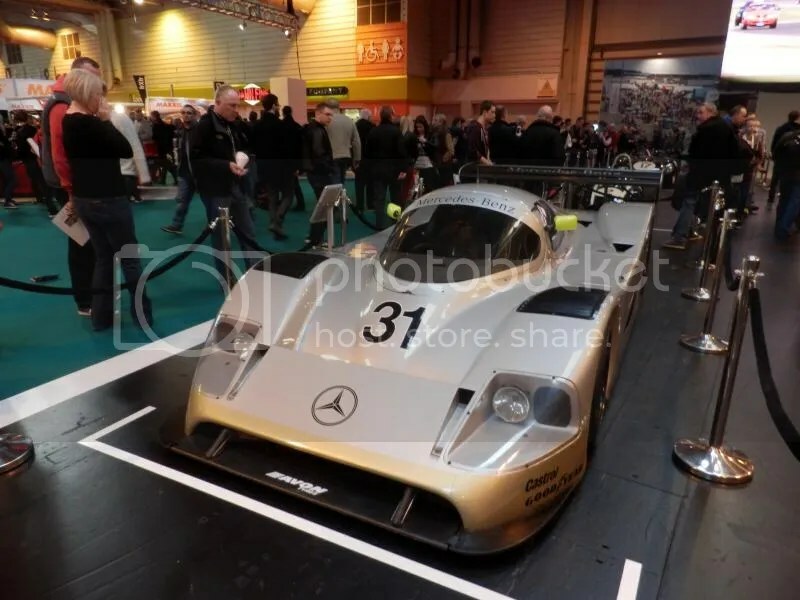 Every year I umm and arr about whether I NEED to go to the Birmingham National Exhibition Centre, paying £10 to get ripped off for parking, and gazing at a load of racing cars, before spending obscene amounts of money on kit. With some of the rule changes this year, and wanting to try out some HANS devices, and also find out a lot of information, the 2015 show was essential for me. I don’t technically have to wear a HANS until 2016, but I’d be stupid to get in a car without one (see previous blog). I have now found out for definite that you can’t get any old helmet drilled and fitted with HANS posts – they do have to be certified to have them. So this means my flouro yellow Koden helmet is going to have to go. I’m almost certainly going to get another Koden helmet – but the HANS fitted ones only come in black, white or carbon fibre. They fit me really well, and are closer to what a helmet SHOULD cost without getting ripped off for a brand name! I sadly didn’t take advantage of the show offer for £350 for the carbon lid with posts, so will probably now have to pay £400 and then get the posts as well! Unless any of you guys have a contact to help me out here? 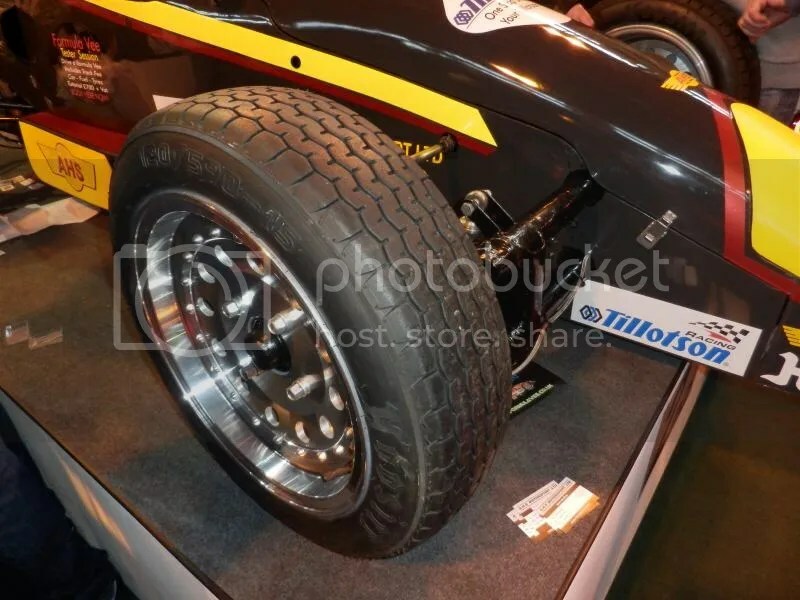 I was pleased to see that the AHS Formula Vee on the 750 Motor Club stand was fitted with the elusive Hoosier tyres we have to buy for this season! The look of them has definitely grown on me, and poking them found them to be very soft, with very deep tread. Anyway – the highlights of the show! It’s the truly awesome Sauber/Mercedes C9 Group C beast! 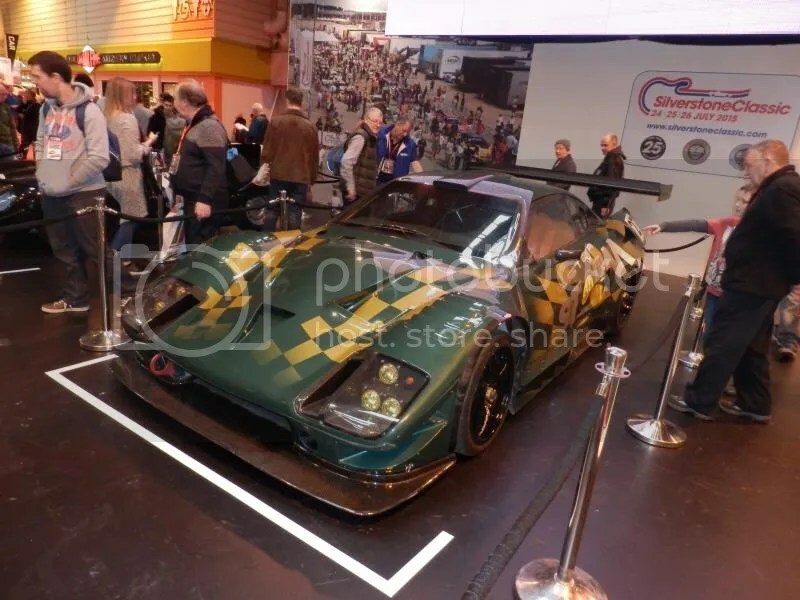 Thinking this would be Car Of The Show for me, I then noticed a Lister Storm right behind it! This was my favourite car from when they came out (I have the brochures for the road version!). I don’t know what colours it’s in here (maybe the Spanish series), but it was amazing to see one in the flesh. 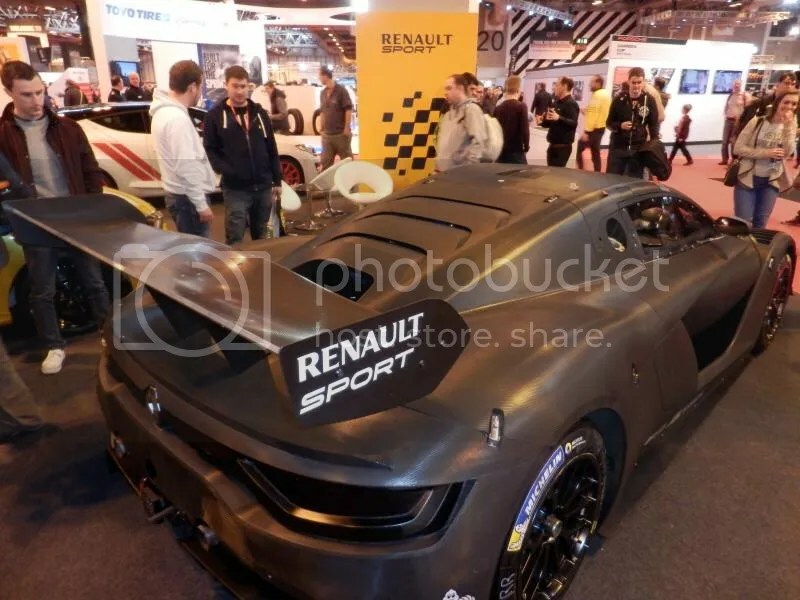 A Renaultsport R.S.01 apparently! Mmm! A damn fine show, overall – probably my favourite one so far! If you went, what were the best bits for you?